Comfy saves energy in two main ways: by reducing cooling and heating where and when it isn't being used, and by reducing cooling and heating that's unwanted. Comfy learns which rooms aren't used often by noticing the patterns of times and locations within the office that are not occupied. It then starts to reduce conditioning during unoccupied times, which saves a lot of energy. If you feel like Comfy is reducing the conditioning in an area you are occupying, if you feel that it should be warmer or cooler, simply make a request, and Comfy will provide immediate relief and learn that that location is typically occupied during that time. Have you ever noticed office buildings that are too cold in the summer? Imagine all of that wasted energy that we use to freeze ourselves during the middle of the hot summer! Not only is this a common problem, it is a bigger issue than office buildings being too hot in the summer!  Comfy reduces that unneeded air conditioning, because we find that people actually like it to be a bit warmer in the summer, even indoors, because they’ve dressed for warm weather. Who is behind Comfy? What's the big idea? I have an idea for how Comfy could be better! Want to hear my feedback?